This 5-Ingredient Low Carb Cheesecake Recipe is a great choice when everyone else is eating regular cheesecake, but you’re trying to stay low carb or keto! 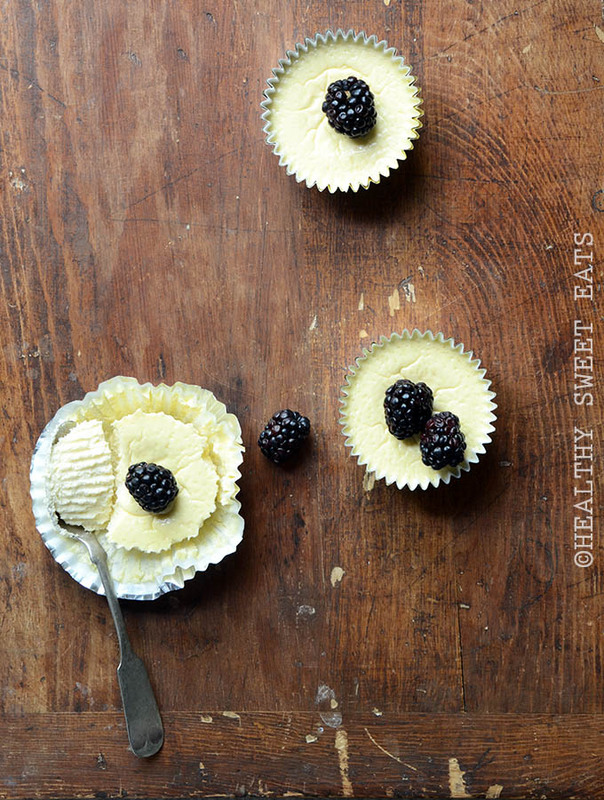 These mini cheesecakes are creamy and rich with just 2g carbs per serving. People usually think cheesecake is a no-no when sticking to a healthy eating plan. Rich and indulgent, regular cheesecake is one of the most decadent tasting desserts, right?